It is heard that Congress might change some of its tickets in Rajasthan, not one or two, but 5-6. Congress has already announced the names of the candidates for 25 Lok Sabha seats. But the announcement has let many confused due to the inclusion certain senior leaders. This shows that certain names can be changed and the seats can be withdrawn from some of them. There are also talks that 5-6 people may be shown the gate to go out of the elections. This has created a lot of anxiety amongst the leaders. The reason for this is estimated to be the conflict between the Chief Minister and the Deputy Chief Minister. 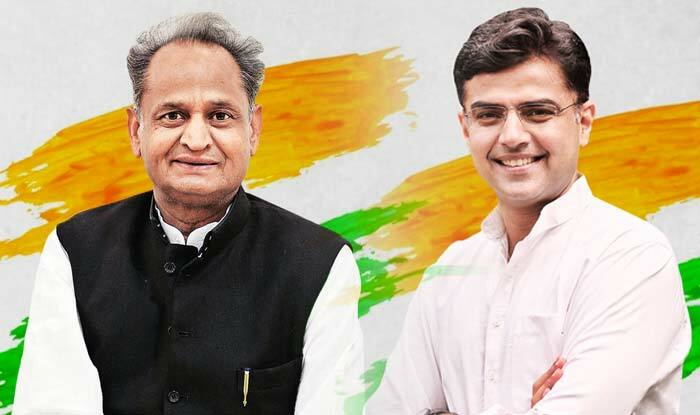 However, time will tell how the situation for Congress will in Rajasthan.